Our friendly Certified Iyengar Yoga teachers are highly trained and dedicated to the teachings and practice of B.K.S. Iyengar. They each share a commitment to pursuing teacher development to help their students increase awareness of body and mind.  Establishing the Centre in Herne Bay, Auckland in 1997 she built classes 7 days for the general public, a successful Teacher Training Programme and is an Examiner New Zealand-wide for accrediting Iyengar Yoga Teachers.  Melodie’s Workshops and Teacher Training are conducted Internationally and throughout New Zealand. With annual visits to the Ramamani Iyengar Memorial Yoga Institute in Pune, Melodie is able to study directly from the Iyengar family. I started yoga in 2002 as a way to complement my running and cycling training. I was a competitive triathlete and cyclist at the time and thought yoga would help to minimise injuries and improve my flexibility and core strength. I was immediately struck by how great I felt after each class, both mentally and physically and was hooked. I started practicing Iyengar Yoga by accident as that was the style taught at the studio I attended in Dublin. I was drawn to the physical challenge and the precision required and have stuck with it ever since. I started teacher training in 2009 and completed my Introductory Level I assessment in 2010. On moving to New Zealand in 2012 I continued my training with Senior teacher Melodie Bachelor. and gained my Introductory Level II certificate in August 2015. 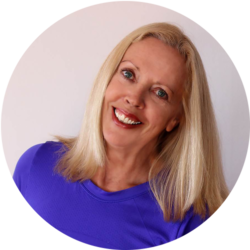 I have been teaching at Herne Bay since 2013 and am keen to share the benefits of regular yoga practice with all, no matter how stiff or flexible you are. 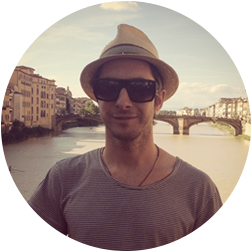 Lee has been a passionate and dedicated student of Iyengar Yoga for over 20 years. 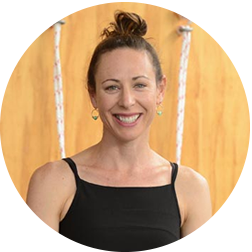 She has 13 years of teaching experience, becoming a certified Iyengar Yoga teacher in 2003. She has studied globally with senior Iyengar teachers and with Geeta and Prashant Iyengar at the RMIYI in Pune, India on four occasions. 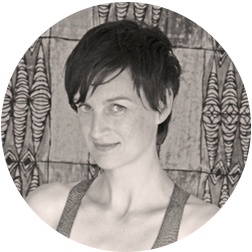 Lee also works as a registered nurse and as a registered Biodynamic Craniosacral Therapist. The gift of the Iyengar method is that it can support any body at any age and stage of life. Through the use of props and sequencing Iyengar Yoga assists in the rebalancing, realignment and repair of the body as a whole system. As a practitioner and teacher of Iyengar Yoga I am constantly invigorated and inspired, physically, mentally and spiritually. 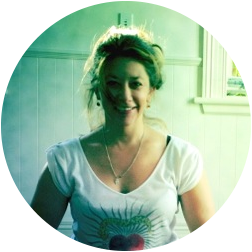 Tamar Münch has been practising Iyengar yoga for more than 20 years. She commenced her teacher training in 2007 and received her Introductory Level II teaching certificate in 2013. As well as attending regular workshops with Senior Iyengar teachers, Tamar has twice visited the Ramamani Iyengar Memorial Yoga Institute to train with the the Iyengar family and will be making her third trip to the Institute in 2017. In addition to teaching yoga on a part-time basis, Tamar works as a freelance media and entertainment communications consultant and credits her daily yoga practice as being fundamental to maintaining mental and physical balance and alleviating stress. Louise’s background includes being a professional dancer and choreographer. She has choreographed for companies such as Atamira Dance Company and Black Grace as well as creating several award-winning solo dance works. Throughout her dance career Louise has used yoga as an integral part of her training and over the past two years Louise has undertaken Yoga Teacher Training with Senior Iyengar Yoga Teacher Melodie Batchelor. Louise gained her Intro Level II Iyengar Yoga certificate in 2013. The training is fun, informative and supportive, the trainees work to their syllabus as set down by the B.K.S. Iyengar Yoga Certification programme. Our approach to Yoga and teacher training, allows our certified tutors to support students through their whole yoga journey. To teach Yoga takes commitment, dedication and discipline both mentally, physically, spiritually and emotionally. Yoga becomes a lifestyle in the way we practice and the way we live.Yoga is inclusive of our family life and encourages us to lead a healthy lifestyle. Together we practice and learn the art of adjustment, the art of seeing and teaching and the art of practice.